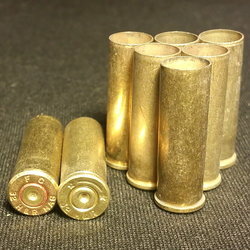 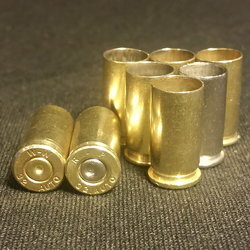 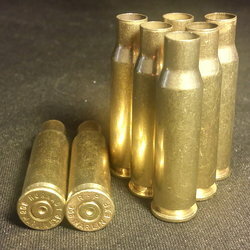 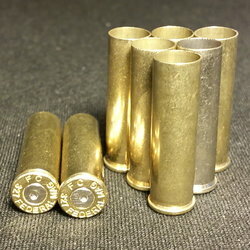 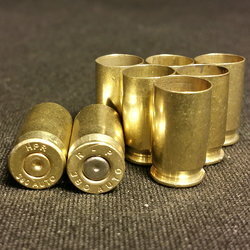 Home :: RELOADING BRASS :: PISTOL BRASS :: .327 Federal MAG - 25 ct.
Mixed Commercial Headstamps. 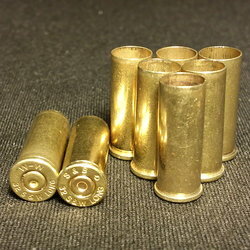 Brass typically ships either same or next day with an estimated arrival time of 2-3 days. 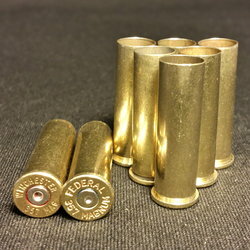 SKU .327 Federal MAG - 25 ct.